This Pullover Logger Shirt comes in Short Sleeves for working in the heat... Comfort and functionality is KEY! 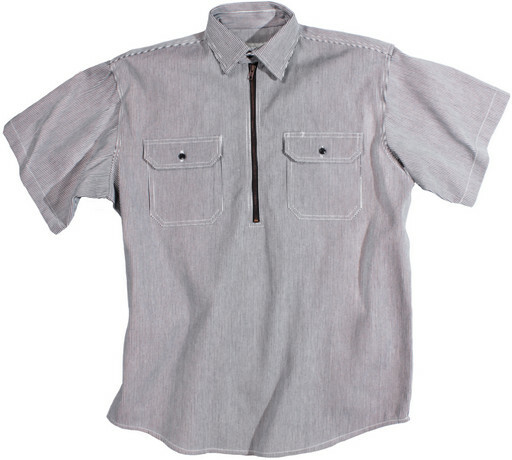 This Pullover Logger Shirt comes in Short Sleeves for working in the heat. Comfort and Functionality is KEY!